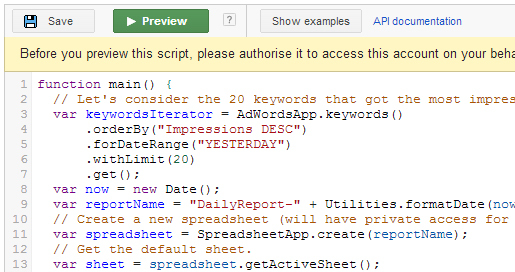 Jackie Hole presents A Beginner’s Guide to Adwords Scripts, with a introduction into getting the most of them for non coders. Are you, like us, too busy to keep up with Google’s latest improvements and new features? 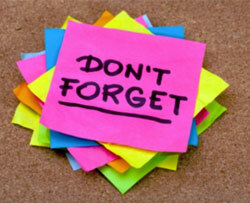 Here are 3 things you may have missed!